What To Watch Tonight? A LOT of great choices tonight. 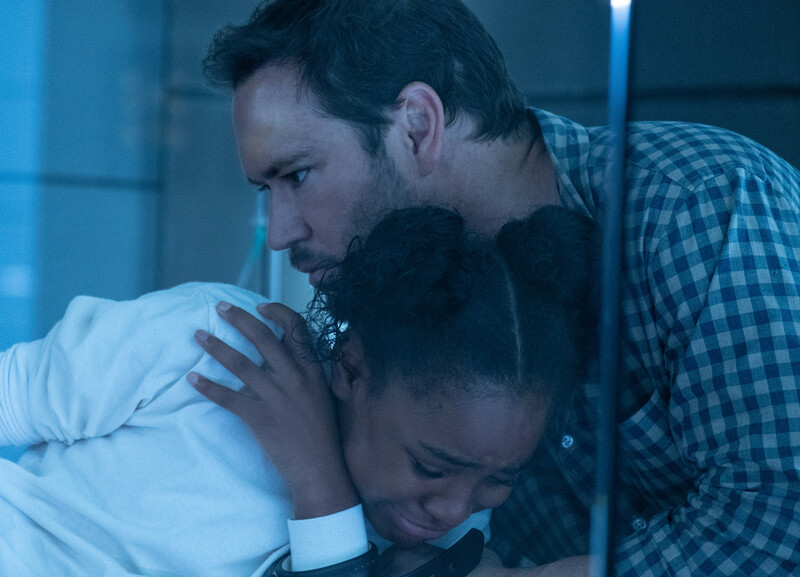 Our Top Pick to Watch Tonight is the all new The Passage (check out our review for last week’s episode here) and the finale of the limited series, I Am The Night (read our latest recap here). Also on, Arrow and Black Lightning are back after a month off as well as all new Shadowhunters and The Enemy Within. What are you watching?!? 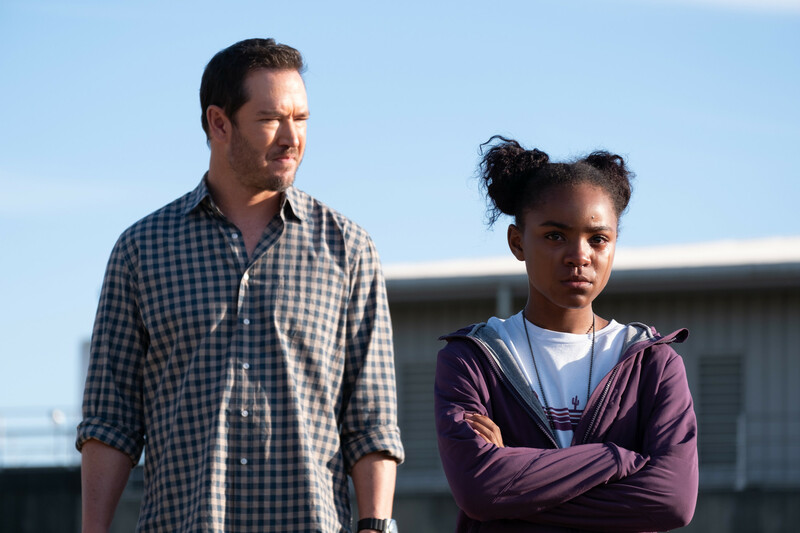 THE PASSAGE: L-R: Saniyya Sidney and Mark Paul-Gosselaar in the “You Are Not That Girl Anymore” episode of THE PASSAGE airing Monday, March 4 (9:00-10:00 PM ET/PT) on FOX. © 2019 FOX Broadcasting. CR: Erika Doss / FOX. What To Watch Tonight? With the mid-season premiere of Shadowhunters and the series premiere of The Enemy Within, it’s a big night of TV. 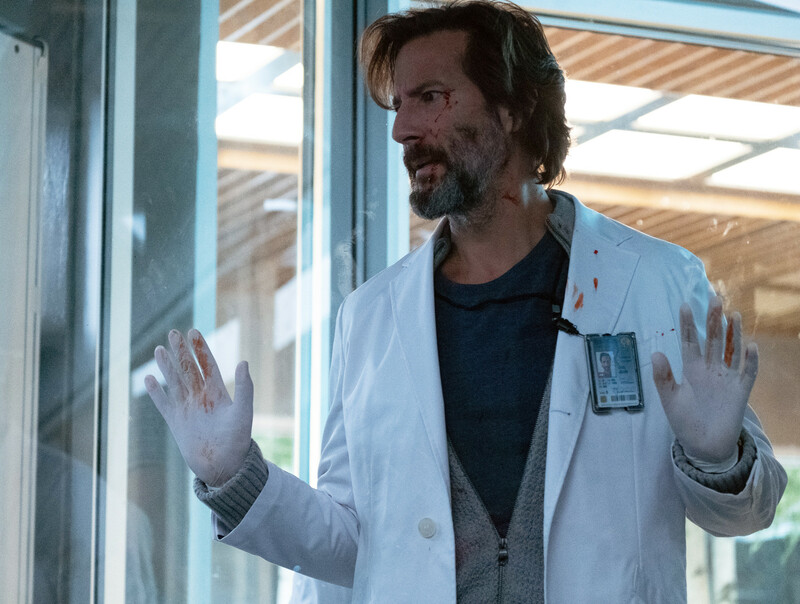 But, for us, the Top Pick to Watch Tonight is the all new The Passage (check out our review for last week’s episode here). Also high on the list, the all new I Am The Night (read our latest recap here). What are you watching?!? What To Watch Tonight? Our Arrow-verse shows are in repeats tonight but we’ve still got some good options! 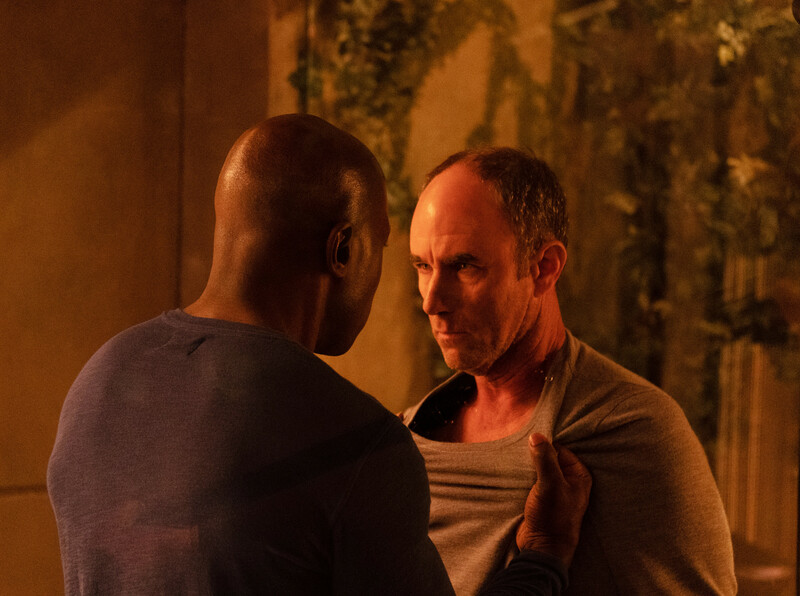 Our Top Pick to Watch Tonight is an all new The Passage (check out our review for last week’s episode here). 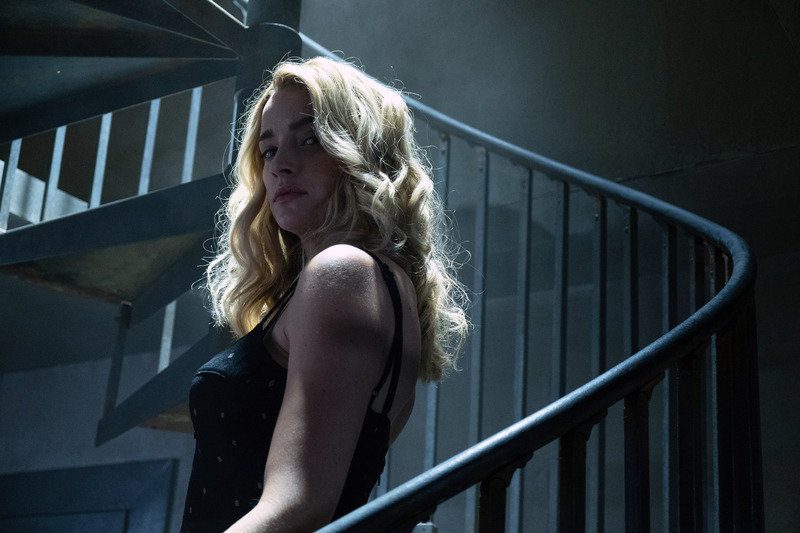 Also high on the list, all new I Am The Night (read our latest recap here). Also on, the fascinating series Eight Days That Made Rome continues on the Smithsonian channel, as well as all new Manifest, The Resident, and the season finale of America’s Got Talent. What are you watching?!? 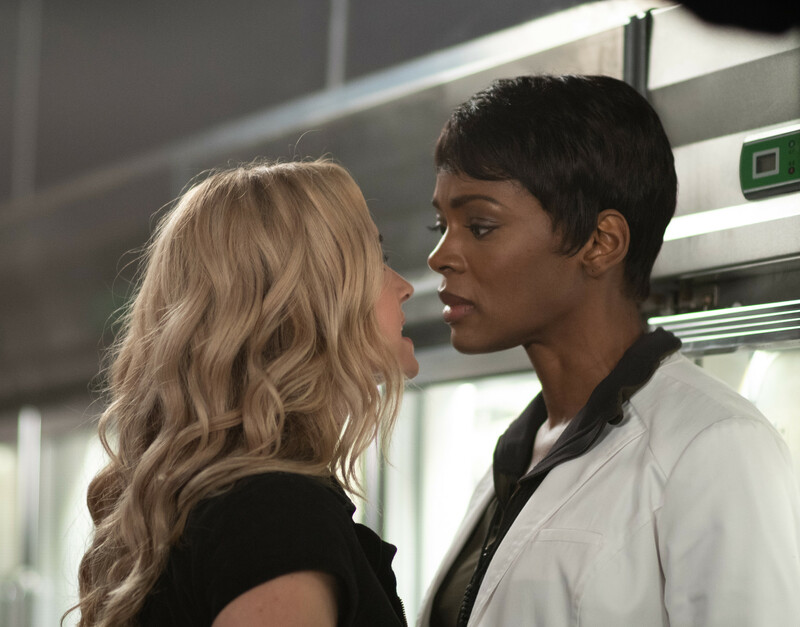 THE PASSAGE: L-R: Brianne Howey and Caroline Chikezie in the “I Want To Know What You Taste Like” episode of THE PASSAGE airing Monday, Feb. 18 (9:00-10:00 PM ET/PT) on FOX. © 2019 FOX Broadcasting. Cr. Erika Doss / FOX. What To Watch Tonight? We’ve got all the great TV tonight! 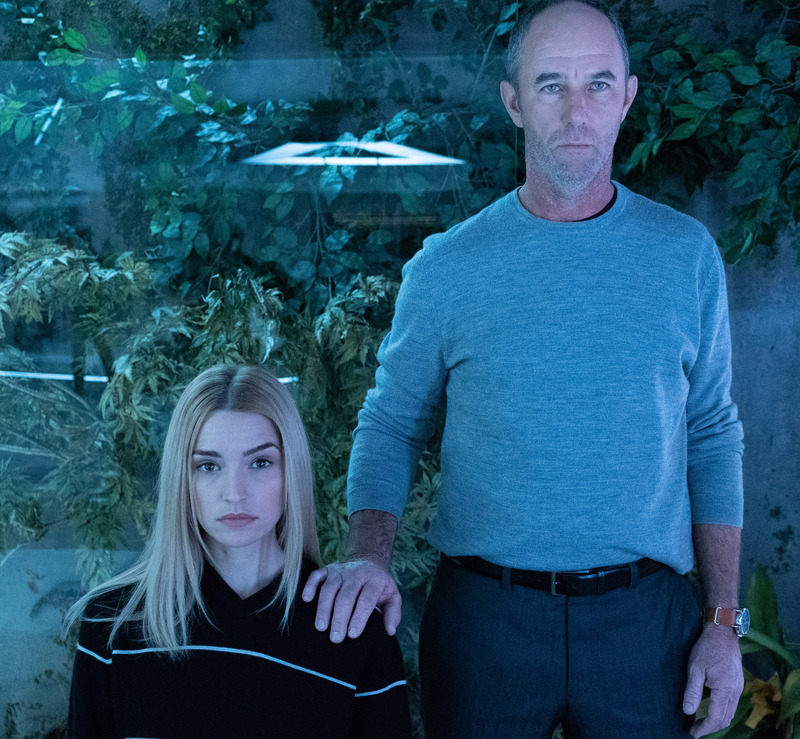 Our Top Pick to Watch Tonight is an all new The Passage. Also high on the list, all new Arrow and I Am The Night (read our latest recap here). Also on the list, Manifest, The Resident, and Black Lightning. What are you watching?!? What To Watch Tonight? We’ve got all the great TV tonight! 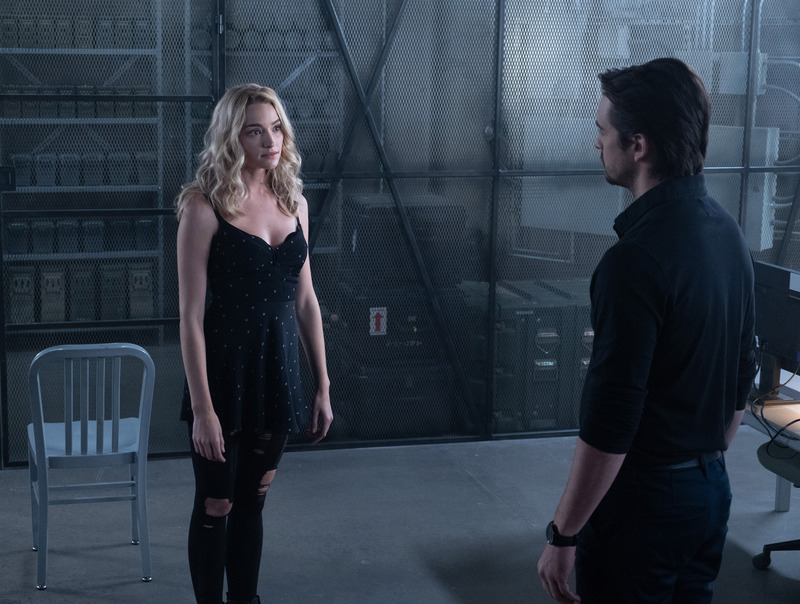 Arrow (this one is special, celebrating the 150th episode of the Superhero show that launched the Arrow-verse), The Passage (read our recap and review of last week’s episode here), and an all new I Am The Night (read our latest recap here), top our Top Picks to Watch Tonight. Also on the list, Manifest, The Resident, and Black Lightning. What are you watching?!? 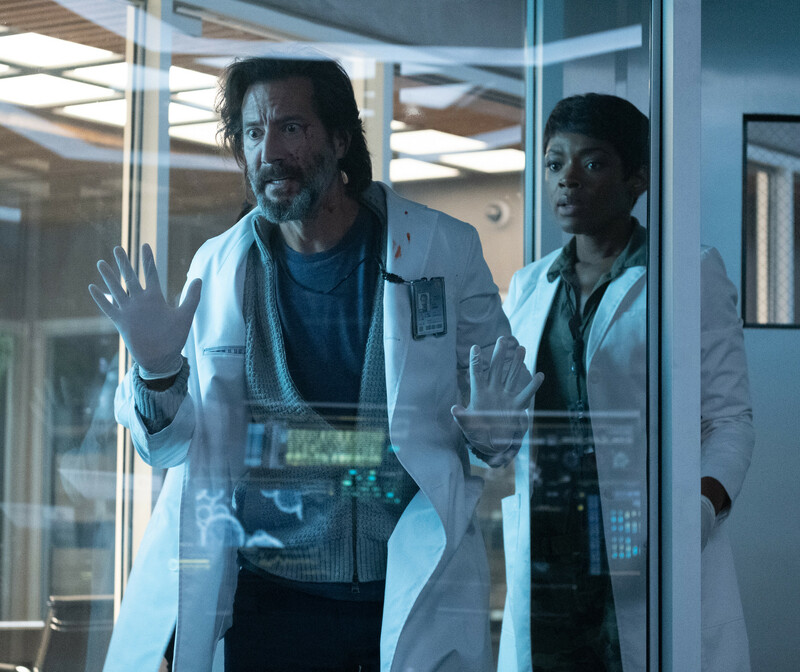 THE PASSAGE: L-R: Henry Ian Cusick and Caroline Chikezie in the “Who’s Blood Is That?” episode of THE PASSAGE airing Monday, Feb. 4 (9:00-10:00 PM ET/PT) on FOX. © 2019 FOX Broadcasting. Cr: Erika Doss / FOX.